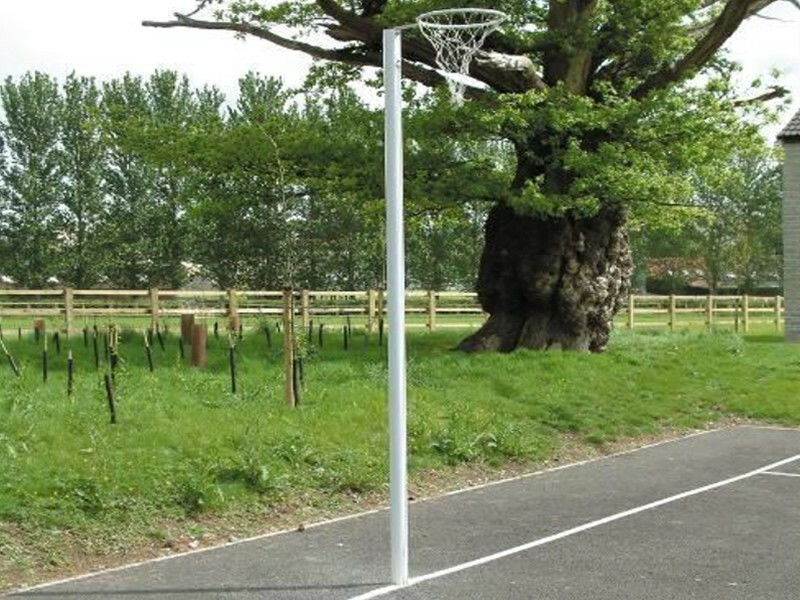 Abel is a leading supplier of premium quality Socketed Netball Posts to clubs of all levels, shires & local councils, schools & universities. 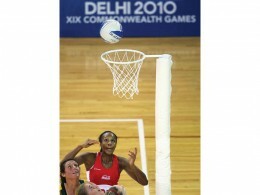 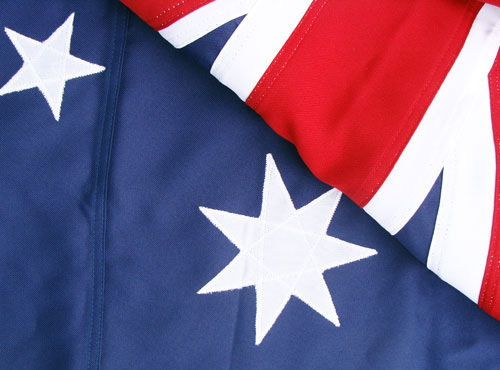 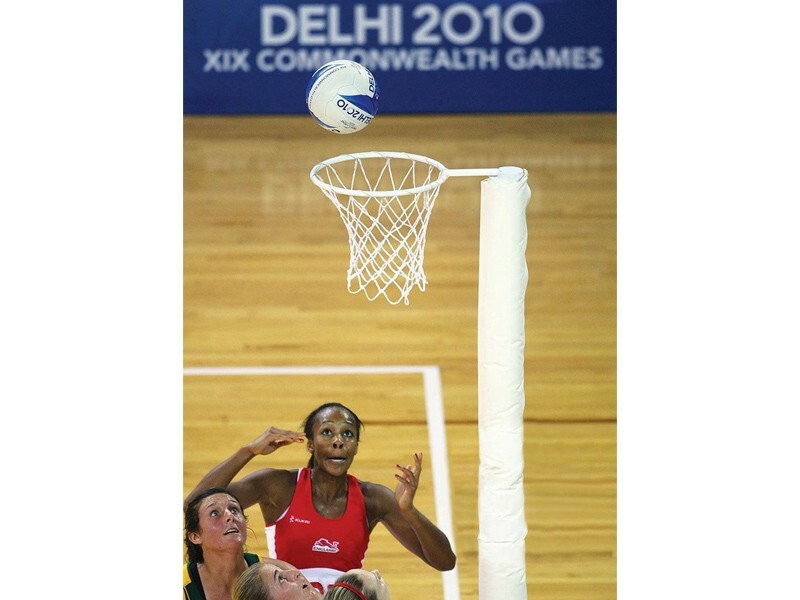 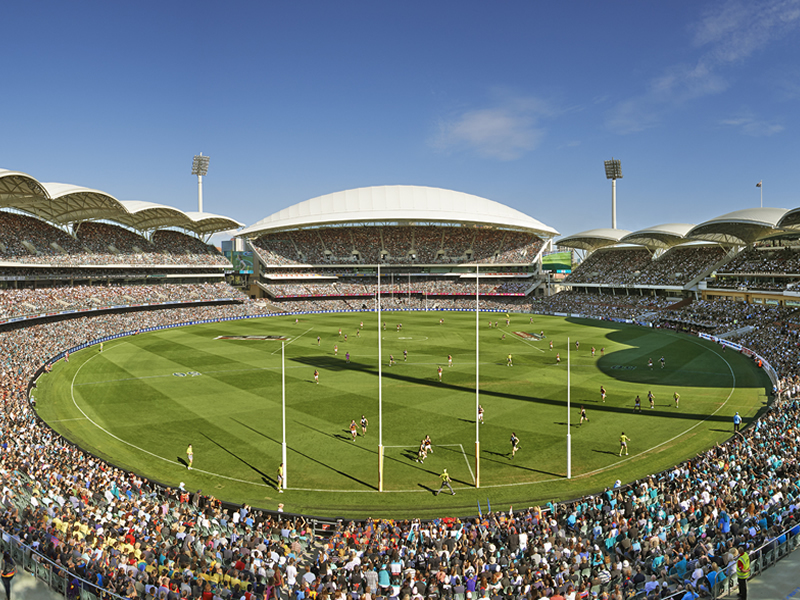 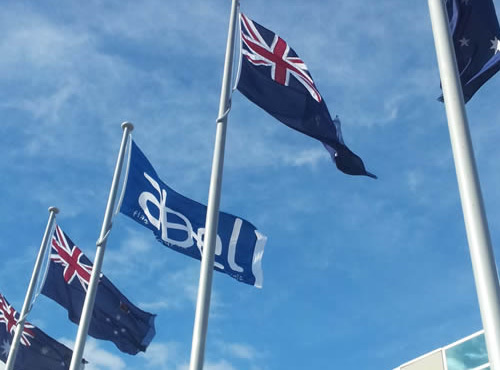 Abel Socketed Netball Posts comply with Netball Australia and IFNA requirements. 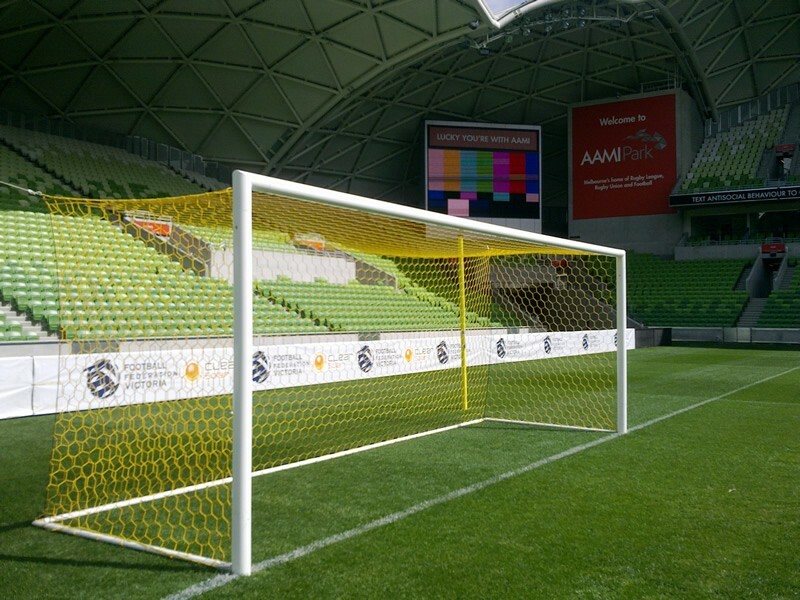 Goal Post Height:3.05m Diameter: 80mm.